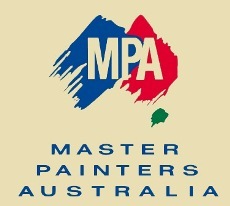 For a lot of people their property is the most valuable asset so when it comes to either interior or exterior painting, it is very important that this is undertaken to the highest standard by professional painters using the best materials available. Decorating and painting projects require specialised skills and that is one of many reasons why people hire professional painting contractors to paint interior and exterior of their homes. For many years, our goal has been to ensure the complete satisfaction of every customer, while offering knowledgeable and friendly service at competitive rates. We hope that you will feel confident in our ability to meet all of your expectations and requests, our customers are always our number one priority. We guarantee the work to be completed on time on budget with highest standards and we take pride in the work we perform. We believe in our services and your satisfaction is our priority.